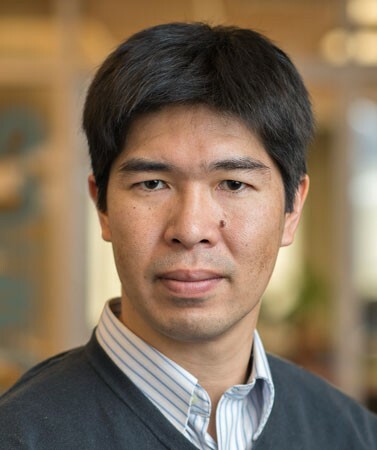 Please join us in congratulating Vancouver School of Economics Associate Professor Hiro Kasahara on winning the Japanese Economic Association’s Nakahara Prize! The Nakahara Prize is an annual award given by the Japanese Economic Association to Japanese economists under the age of 45 whose work has gained international recognition. The prize was created in 1995, and named after its sponsor Nobuyuki Nakahara. The aim of the prize is to honour and encourage young economists to publish internationally well-recognized papers and books. Kasahara has been invited to lecture and receive the Nakahara Prize at the 2017 Spring meeting of the Japanese Economic Association this June. Theoretical research on the nested pseudo-likelihood algorithm for econometric models with a fixed point constraint including dynamic optimization models. His main areas of research are econometrics and international trade. In econometrics, his research interests include estimation of structural models and nonparametric identification and estimation of finite mixture models. At the VSE, Kasahara teaches Introduction to Empirical Economics and Topics in Applied Econometrics. He is originally from Japan and obtained his Ph.D. from the University of Wisconsin-Madison. To read Kasahara’s research click here. For the award announcement in Japanese click here and for English click here.